Home - Ocean City Golf Groups® takes care of it all.. rooms, tee times, meals and more! With 3 oceanfront properties to choose from, there’s something for everyone! 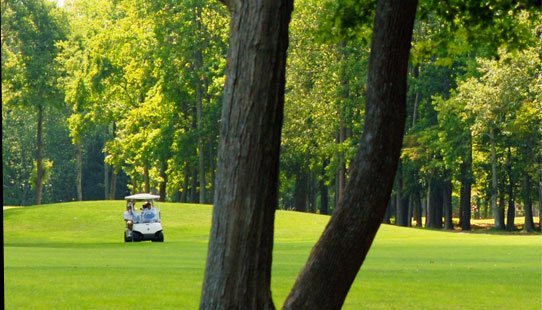 Golf Courses - Ocean City Golf Groups® is a leading golf package and golf vacation provider in Ocean City, Maryland. Take a look at all of the Golf Courses we work with! Hotels - Ocean City Golf Groups® takes care of it all.. rooms, tee times, meals and more! With 3 oceanfront properties to choose from, find the hotel best for you! Maps - Ocean City Golf Groups® takes care of it all.. rooms, tee times, meals and more! Find us on the map! Weather - Ocean City Golf Groups® takes care of it all.. rooms, tee times, meals and more! Take a look at the weather to plan your trip today! 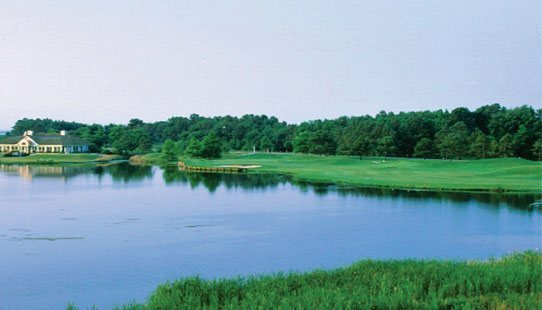 Brochure - Ocean City Golf Groups® take care of it all.. rooms, tee times, meals and more! Take a look at our brochure today! 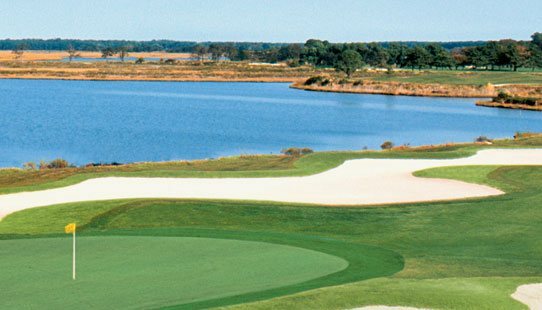 Quote Request - Ocean City Golf Groups® takes care of it all.. rooms, tee times, meals and more! Request a quote today! 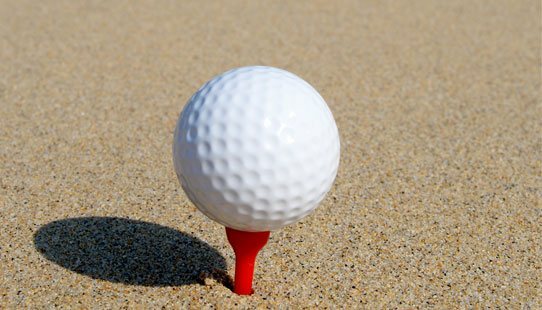 Win A Golf Trip - Ocean City Golf Groups® takes care of it all.. rooms, tee times, meals and more! Win a golf trip today! Contact Us - Ocean City Golf Groups® takes care of it all.. rooms, tee times, meals and more! Contact us today! Specials - Ocean City Golf Groups® takes care of it all.. rooms, tee times, meals and more! View our specials today! Site Map - Ocean City Golf Groups® takes care of it all.. rooms, tee times, meals and more! With 3 oceanfront properties to choose from, find the best deal for you!